Interview with Carolina Guzman-One&Two Company! Designer Interview and Pattern Review – Carolina Guzman, One & Two Company. 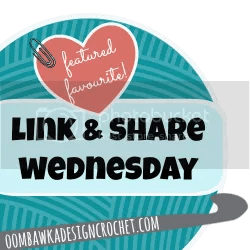 It is my extreme pleasure to tell you all about a wonderful crochet pattern from One and Two Company – Scrappy the Happy Puppy Slippers. When I saw the pattern listing on Ravelry, I knew I had to make a pair of these darling slippers for my grandson, Jackson. I contacted the awesome designer, Carolina Guzman, the brilliance behind One and Two Company and asked if I she would accept my invitation for a pattern review and interview. She said “YES”! I promptly downloaded the crochet pattern for Scrappy the Happy Puppy Slippers and went to work, making a preschool themed “play & learn” pair! The pattern is so well-written with detailed text instructions, photo guidance and complete colored charts, it made it easy to make the pair in only a few hours. Jackson was thrilled with the results – now he is learning his right from left foot, his primary colors, along with ears, nose and eyes in a fun and entertaining way with his new Scrappy the Happy Puppy Slippers. A true test of a GREAT pattern is to ask “Would you use the pattern again”? My answer to that question for this pattern from One and Two Company would be a resounding YES! There are three size sets available; Baby, Toddler and Child. I made the toddler size. Q: Would you tell us a little bit about yourself, Carolina? A: I began to crochet when I was a child. My mother and my grandma taught me and soon it became my passion. I’m a nurse, I’m married and have two daughters, Clara 6 years old and Alice 18 months old. I live with my family in a small town in southern Spain. Currently I’m focused on One and Two Company, my crochet patterns store. I always try to be original and creative, I love making designs with bright colors and funny faces. I hope to improve more and more, with new and amazing projects, without losing the spirit that inspired me at the beginning. 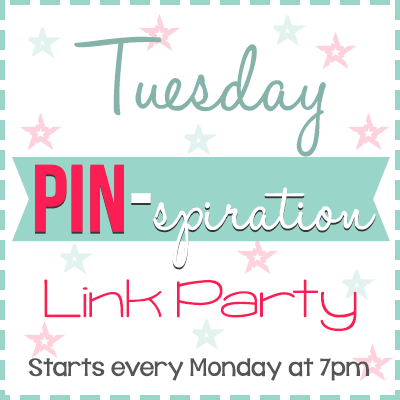 Q: Where do you find your inspiration for your wonderful crochet designs? A: Clara is my main inspiration. She’s very creative and she’s telling me tales and stories full of incredible characters… all the time. Many of them appear in my projects. 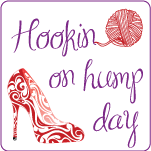 Q: What is your favorite crochet pattern you have designed to date? A: I love my Zebra amigurumi, my Scrappy Lovey, my Little Me Playset… it’s very difficult… I think it’s impossible, I can’t choose just one design! Q: Can you give us a hint of what/when your next design/pattern release will be? 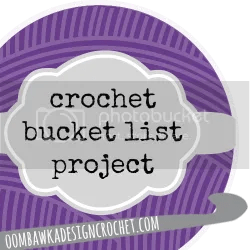 You can find One & Two Company crochet pattern designs by Carolina Guzman with the following links: One & Two Company website, Ravelry, Craftsy, Etsy, Facebook and Pinterest! 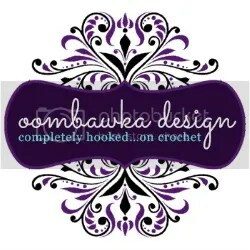 Be sure to like One & Two Company on Facebook, so you won’t miss a new pattern release, discounts and even giveaways! It has been such a delight to share with you my Pattern Review and Designer Interview with Carolina Guzman of One & Two Company today. Carolina has kindly extended a VERY generous offer to you, my loyal subscribers! She has set in place 40% off/discount coupon codes for individual pattern purchases of all sizes for her crochet pattern “Scrappy the Happy Puppy Slippers” on Ravelry, but be quick – the offer expires 11:59 p.m. PST 05/17/15. 1. Do NOT click “buy it now”, instead add the pattern to your cart. 3. 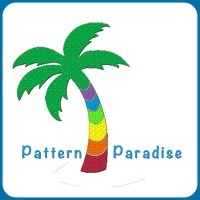 Pay for your purchase and download your pattern! I want to thank Carolina Guzman from One & Two Company, and thank you for stopping by! 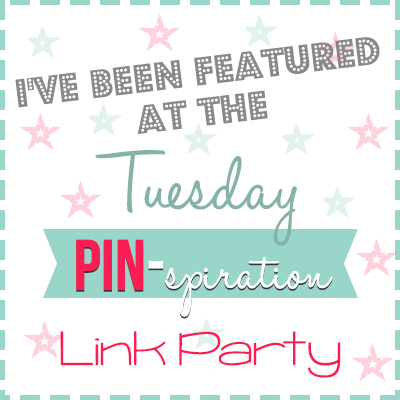 I hope you enjoyed today’s post – be sure to subscribe before you leave, so you’ll never miss a post! Wishing you a “Scrappy the Happy Puppy Slippers” kind of Day! Posted on May 15, 2015, in FEATURED PATTERN REVIEW, on sale, PATTERNS and tagged amigurumi, carolina guzman, crochet, crochet pattern, crochet slipper pattern, one and two company, Ravelry, scrappy the happy puppy, slippers, the hooked haberdasher, wendy bickford. Bookmark the permalink. 4 Comments. Jackson is adorable Wendy!!! I love that you made his slippers a learning tool!! What an awesome grandma he has 🙂 Great review too! One and Two Company has fabulous designs.